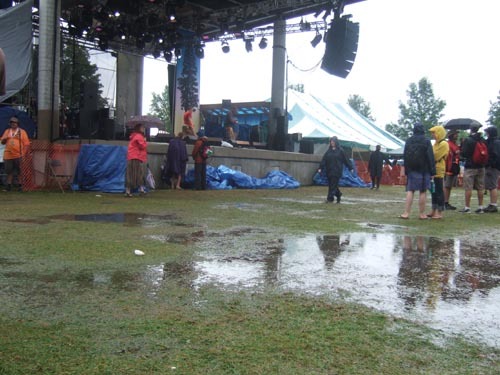 Guelph – The 2010 Hillside Festival is upon us, and just like last year, the Panic Manual will be there all weekend long taking photos, drinking inexpensive beer, and eating reasonably priced food. We’ll also be tweeting from the grounds again this year, and who knows, we might even find the time for a review or three. Once again, I only know a handful of bands heading into the festival, but on the eve of my second Hillside, this is rapidly becoming one of my favourite events of the year. Certainly it might be the best run festival I’ve been to, and I wasn’t kidding about the reasonably priced food and beer (Sausage Brothers are back as a vendor this year! Yay!). It’s the kind of festival where people take workshops on things like drum circles, hula hooping, and “pleasure skills,” all the dishes are hand washed by volunteers, and if it rains everyone walks in the mud in bare feet. That’s a festival vibe you won’t see at too many other places. As far as the music goes, if you’re like me there’s a couple of bands in this lineup you like, there’s a few more who have names you recognize that you might like to check out for the first time, and the rest is just guesswork. Unlike last year, when I wrote this preview, I didn’t consult Wade on who to see and only got a couple of recommendations from Trina, my partner-in-coverage again this year. 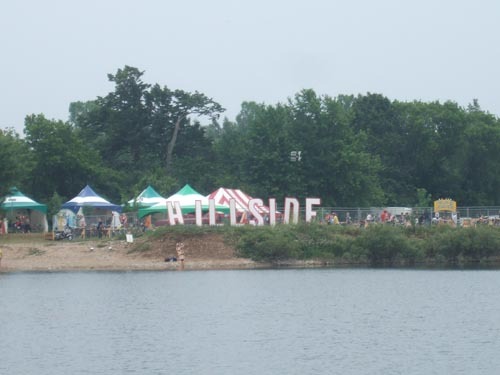 But if you’re among the lucky people who’ll be attending Hillside this year (by last count, weekend and Saturday passes were sold out, but Friday night and Sunday passes are still available), you may have come here looking for some ideas about who to see, and I’d hate to disappoint. So after the jump are my suggestions for who to go see at Hillside. Call them marginally-educated guesses. 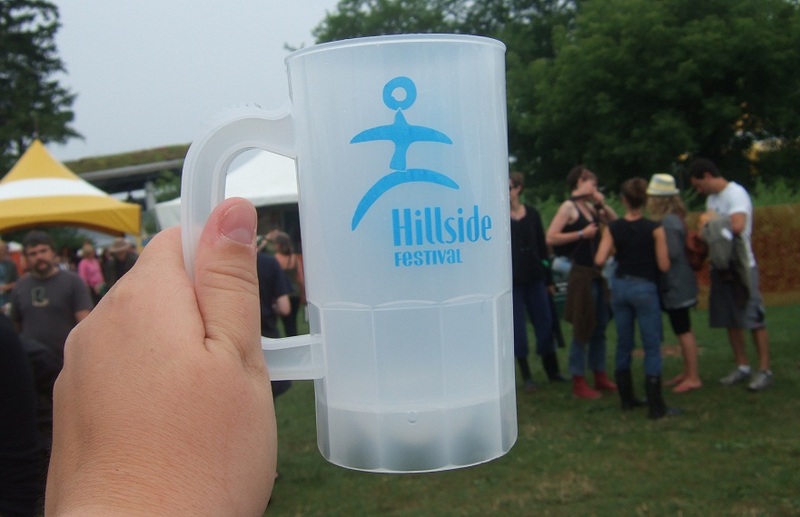 It’s been a couple of days now since Hillside. We’ve dried off, had some time to reflect, think about what we saw, and come to some conclusions. Here are the acts we enjoyed most (or least) in a number of categories we just made up. 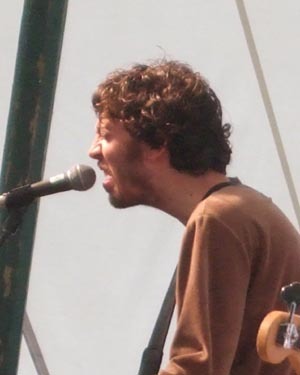 Best Rock ‘n’ Roll Singing Face: The lead singer of Attack in Black.